Llewellyn Hopkins holding my uncle. I recently authored a post for the Coming to the Table blog, BitterSweet: Linked Through Slavery. Coming to the Table is a non-profit organization whose members include descendants of enslaved people and slave owners who come together to promote reconciliation and healing. The blog focuses on the stories and observations of descendants who are “linked” by slavery–in many cases those who have researched their genealogy and met people whose ancestors had been in a slave/master relationship before the Civil War. These linked descendants have usually encountered each other in the spirit of cooperation. In some cases, friendships have formed and several pairs of these descendants share their stories to public audiences in communities across the country. In my post, Just Like Family, I suggest that many black and white people today are also “linked” by their relationship with African American women domestics who raised white children as well as their own. In my own case, I could be said to have both kinds of links in one person through my relationship with Llewellyn Rowe Hopkins. Mrs. Hopkins was descended from enslaved people at the plantation in South Carolina that my family owned and was my grandmother’s maid for over 50 years. Her ancestors stayed on at the plantation after the Civil War as tenants, sharecroppers or domestics. Although Mrs. Hopkins worked for my grandmother, she was very much involved with raising my sisters and me. 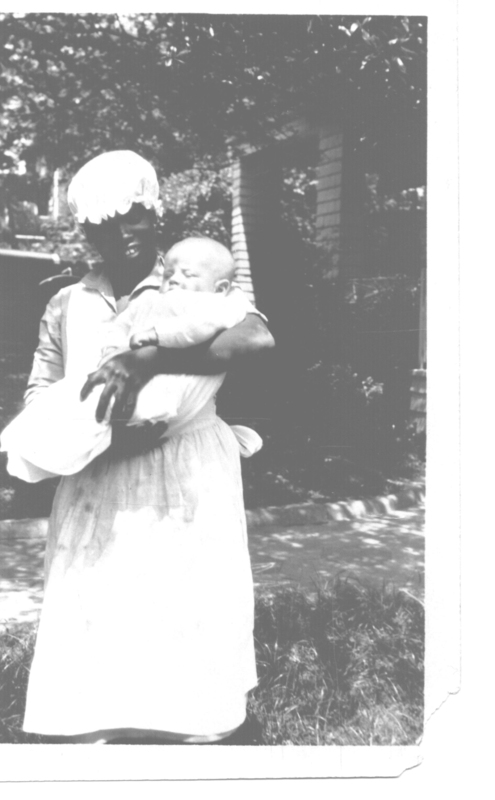 See a previous post on this blog for further details about Mrs. Hopkins and how she defied racism in my family. You are currently browsing entries tagged with BitterSweet: Linked Through Slavery at JUST LIKE FAMILY.